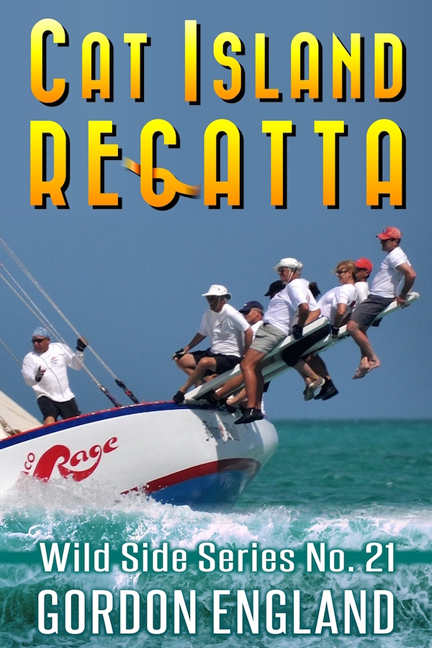 Gordon England has a new short story, Cat Island Regatta. It is available on Kindle. Remote Cat Island in the Bahamas is home to an annual sailboat regatta and Rake and Scrape music festival. Revel in this travelogue off the beaten path to explore a beautiful island and enjoy Bahamian sloop racing, beach parties, and unusual music forms.